Marco Silva has today outlined Everton’s position in this months transfer window and it doesn’t make for good reading. Whilst it’s easier to forget that Everton have had a ridiculous amount of money invested into the club during these wild and somewhat OTT transfer windows, it’s now starting to become apparent that the spending from previous managers has taken it toll. Marco Silva has commented that Everton must be ‘sensible’ with spending in the months leading up to January, but even he must of being expecting some kind of incoming during this window. Leaving more questions than answers on the lips of Evertonians. 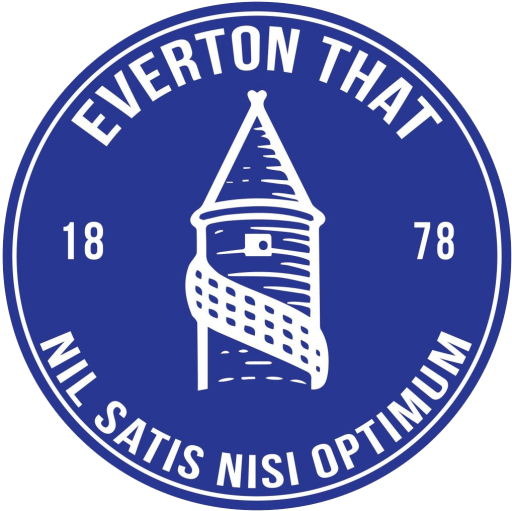 However, a report on Twitter suggested Everton’s wage bill for players not regularly playing or out on loan is in the region of £800,000 a week, working out at a yearly sum of £41.6mil. That figure would split between 15 players currently on the outskirts of Everton’s starting 11 or alternatively playing their club football elsewhere. It’s a situation that Farhad Moshiri, Marcel Brands and Marco Silva himself will need to resolve quickly if Everton are to benefit prior to the summer.